Product categories of Sign Board Aluminum Composite Panel, we are specialized manufacturers from China, ACP signage, Sign Board Panel suppliers/factory, wholesale high-quality products of Aluminum Composite Sign R & D and manufacturing, we have the perfect after-sales service and technical support. Look forward to your cooperation! 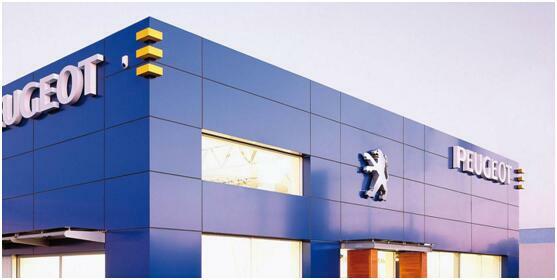 Sign board ACP with excellent printable paint surface, fit various designs. Lightweight, high strength, extreme rigidity and flatness, weather-resistance, rub-resistance and etc. 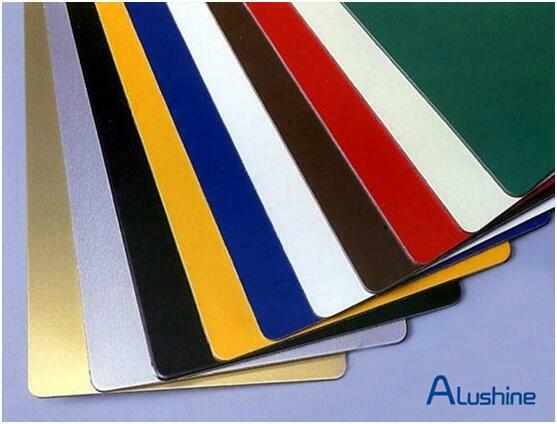 The Sign board alu Composite Panel could be used indoor or out door, it with the outstanding color and gloss retention. Adopt series of superior coating, easy maintenance, simpler cleaning.